So first thing you need to know is Facebook is only allowing few category pages to get verified. 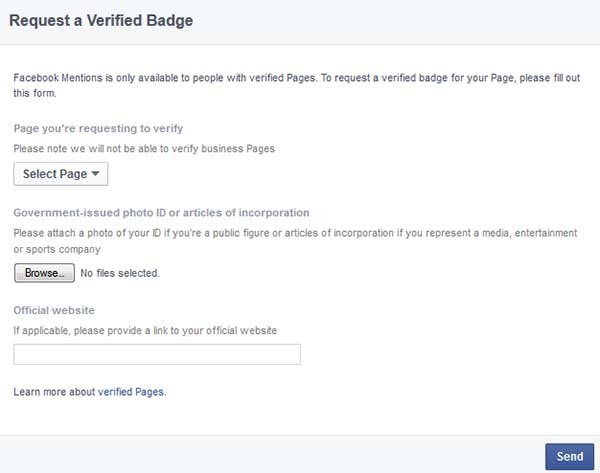 Yes, first you need be sure that your page comply with these Facebook allowed categories to get verified. 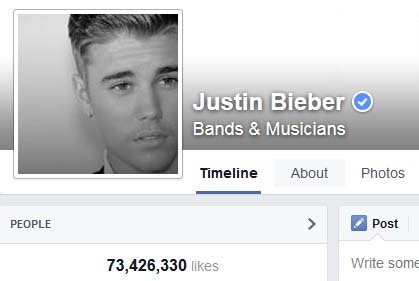 The allowed Categories by Facebook to get verified are: Celebrities, Journalists, Government officials, Popular brands and businesses. So if your page is under these categories then move on to the next step. You may be wondering why i am writing the working link as of 28th August 2014, well it’s because Facebook keeps changing their Contact url. So what i want to notify you that the link was working till the date mentioned above if it is broken later. Now fill out the form and submit. 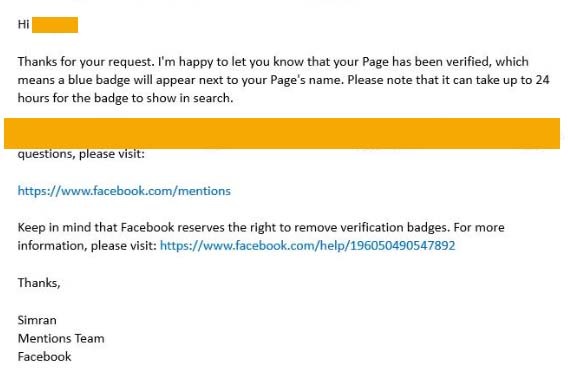 You are done and you will get an email shortly stating Congratulations if your page is verified or some information that you need to comply to get your page verified by Facebook support. Hi could you plz tell me which photo we have to upload where browse is written? Saad Zahid You can upload the official document or ID.